Dinesh has a degree from Delhi University followed by an MBA from Punjab Agricultural University and PGDIT from IIFT. 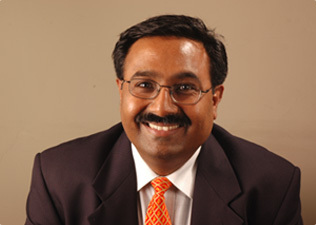 Dinesh spent 12 years with Hindustan Unilever in various roles. He then moved on to CEO roles in Remy Cointreau and Highland Distillers. Subsequently he was Vice President Marketing at ABP and CEO at Zee Turner and TDI International in the media space. Lastly, he was CEO for Nissan in India. Dinesh is based in Delhi and is a Senior Advisor with YFactor.